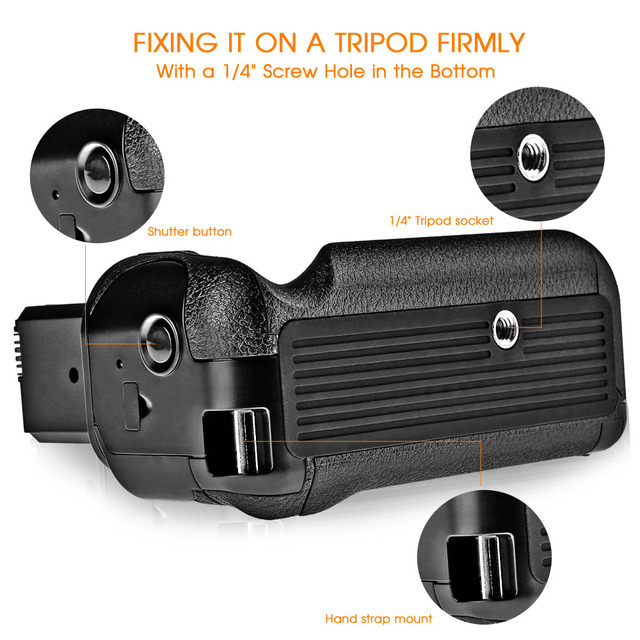 Thanks for reviewing our TRAVOR brand battery grips. 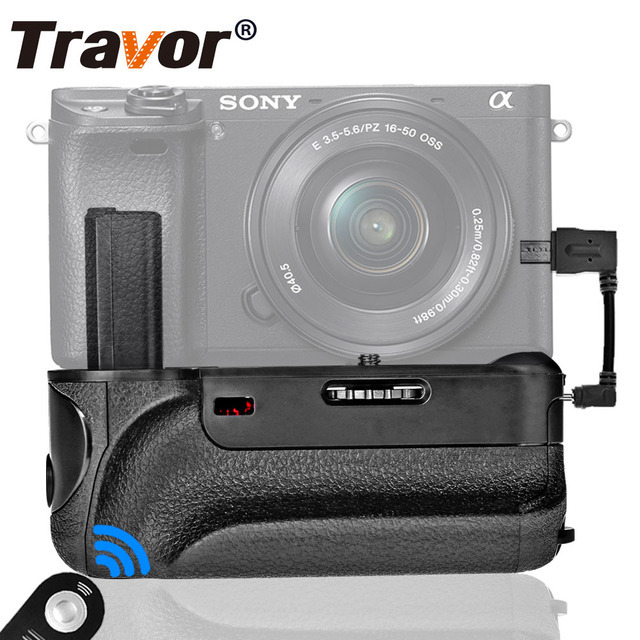 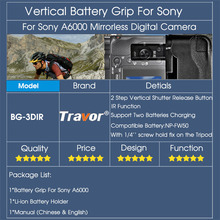 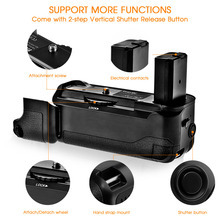 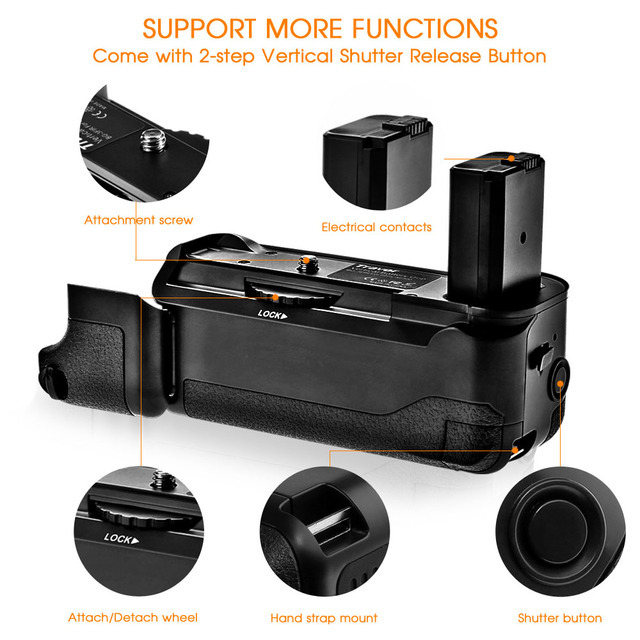 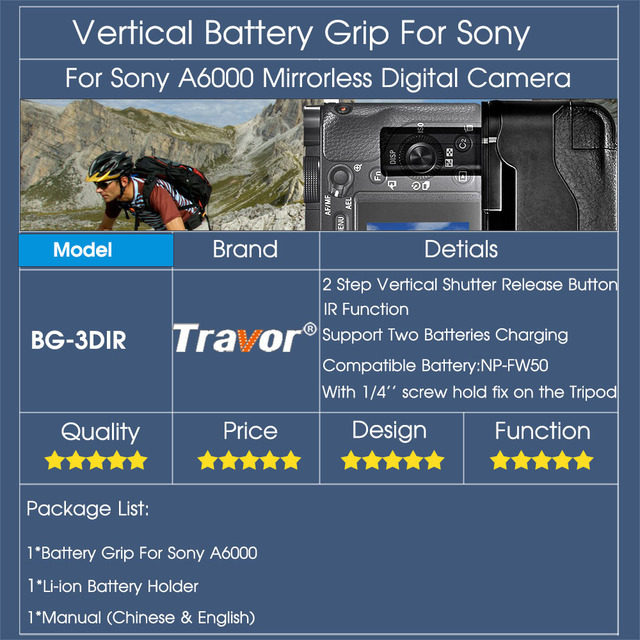 Travor brand professional battery grip BG-3DIR is specially designed for Sony A6000 Mirrorless Digital Camera with all the functions as the same as the original ones. 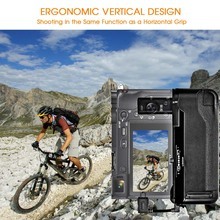 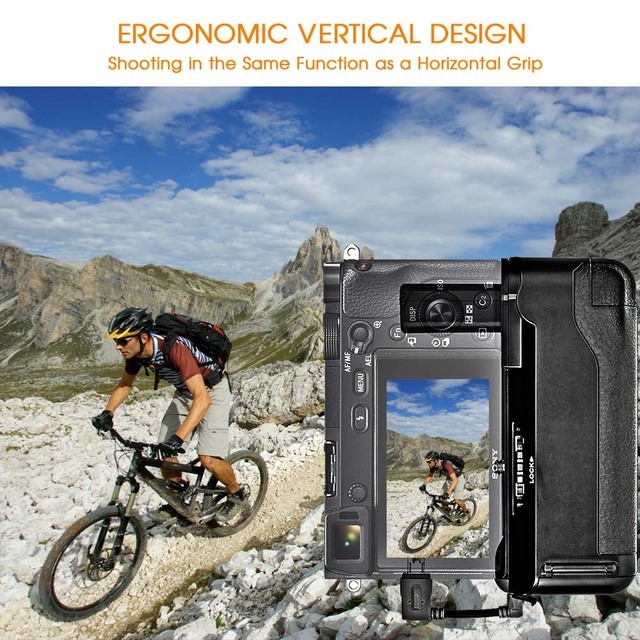 It is equipped with a 2-step Vertical shutter IR(infrared remote control) release button to enable shooting in the same fashion as a horizontal grip. With USB Charging Port could support two batteries charging at the same time , so that could prolong the using time and shooting time . 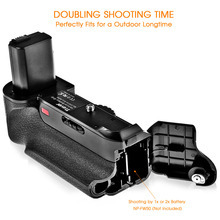 You can install the required one or two NP-FW50 batteries to increase the camera operating time.